ANU Ph.D. scholar Ilya Bobrovskiy, lead author of the study, said the study shows that simple physical properties of sediments can explain Dickinsonia's preservation, and implies that what can be seen today may not be what these creatures actually looked like. "These soft-bodied creatures that lived 558 million years ago on the seafloor could, in principle, have had mouths and guts—organs that many palaeontologists argue emerged during the Cambrian period tens of millions of years later," said Mr Bobrovskiy from the ANU Research School of Earth Sciences. "Our discovery about Dickinsonia—and many other Ediacaran fossils—opens up new possibilities as to what they actually looked like." 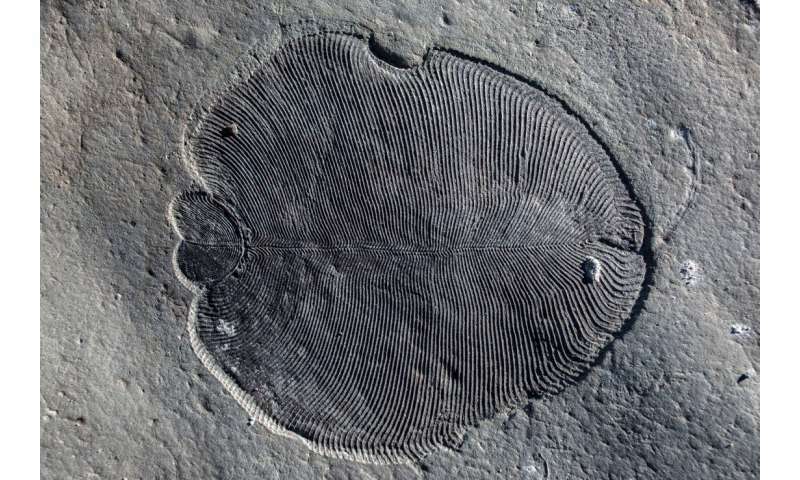 The fact that Dickinsonia and other Ediacara biota fossils were preserved at all in the geological record has been a big mystery—until now. The study is published in Nature Ecology and Evolution today.